This week, Dave is joined by special cohost Kate Fullam from the Alan Alda Center for Communicating Science. Kate and Dave interview Sara MacSorley. 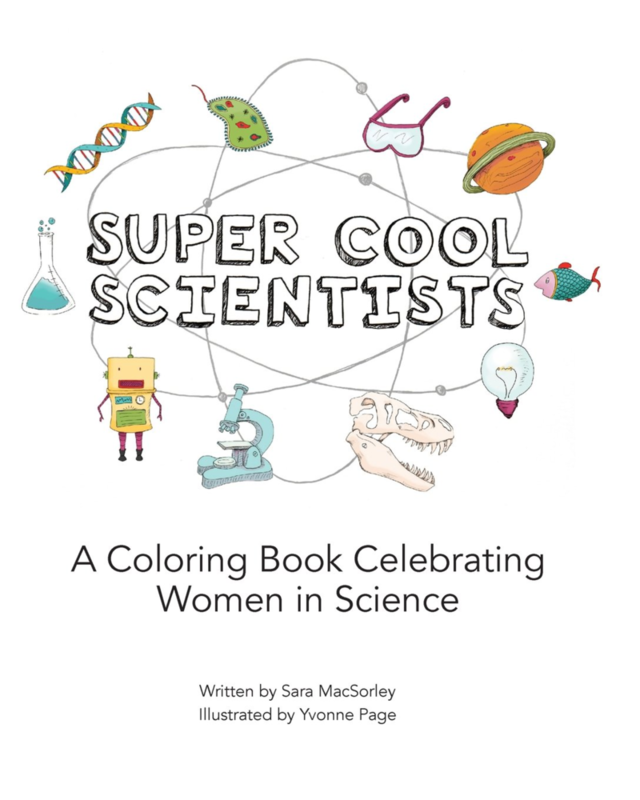 Her new coloring book Super Cool Scientists, profiles a diverse array of women scientists. The coloring book is designed to engage girls in thinking of scientific careers as possible futures for them. Super cool ones! This program is the second of an ongoing collaboration with the Alda Center based at Stony Brook University in New York.